Importance of electrical and thermal measurements for monitoring of the state of the heart during the openchest cardiosurgery is discussed. The expected goal is development of noninvasive monitoring methods useful for protection of the heart during cardiosurgery, including OP CABG and heart transplantation. The state of a tested heart may be controlled using several signals, including such functional signs as action potential and temperature distribution as well as passive structural data of electrical impedance as well as thermal tissue properties distributions. 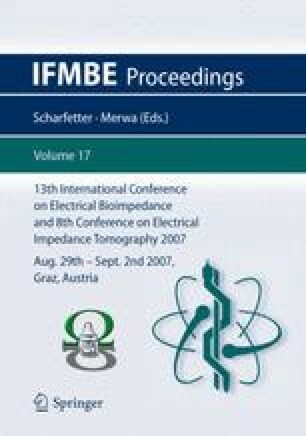 The electrical and thermal methods may be regarded as complementary but application of any one in clinical environment may be giving objective data of the heart muscle properties allowing monitoring of the quality of cardiosurgical interventions.